If you’re training to become a speech communication teacher in the United States, you have a bit more work ahead of you than simply completing your formal education. 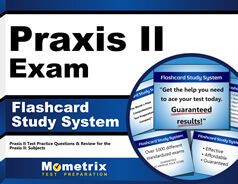 In most states, you will also be required to pass the Praxis II Speech Communication: Content Knowledge exam. The Mometrix Test Preparation team understands how important this exam is to your future career goals. 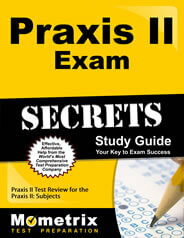 To help, we’ve put together a Praxis II Speech Communication: Content Knowledge (5221) practice test. With 120 Praxis II Speech Communication: Content Knowledge practice questions total, this resource is ideal for anyone wanting to know what they can expect from the full exam. Best of all, this Praxis II Speech Communication: Content Knowledge practice test is free to use. Feel free to pair it with our companion study guide for a more comprehensive study experience. Good luck!